Tech giant Apple has won a patent for an iPhone-compatible headset that would display virtual reality images, putting the company in competition with the likes of Google and Samsung in the virtual reality market. 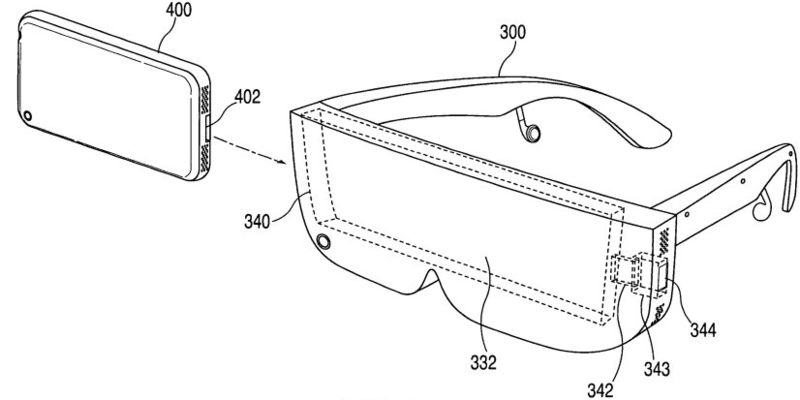 On Tuesday, the US Patent and Trademark Office approved Apple’s patent, called the "Head-Mounted Display Apparatus for Retaining a Portable Electronic Device with Display." The patent detailed a head-mounted portable electronic device that an iPhone can be inserted into in order to display virtual reality -- the simulation of physical presence in real or imagined settings. "The frame may place a display screen of the portable electronic device in front of the user's eyes," the patent says. "The display screen of the portable electronic device may act as the primary display screen of the head-mounted device." 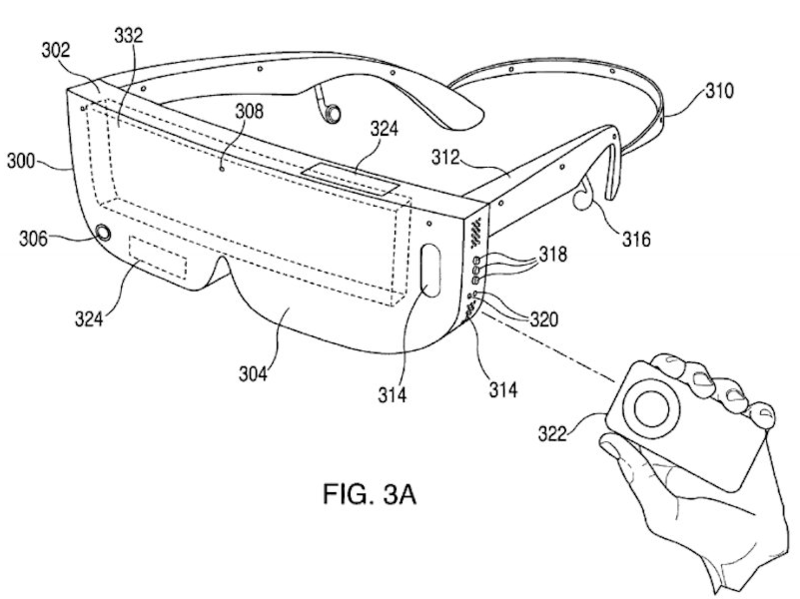 The patent includes a remote control to enable a user to change screen content while wearing the headset-iPhone display. The patent, originally filed in September 2008, doesn’t explicitly detail the virtual reality applications of the headset, but observers have said Apple is likely working on the technology. "It would be astonishing for Apple not to be investigating VR (virtual reality)," Ian Fogg, head of mobile at IHS, told CNBC. "What Apple typically does is…the primary research, looks to the future and only brings product the market when it thinks it delivers a compelling experience," Fogg said on Apple’s potential strategy. Apple did not comment on the patent approval. 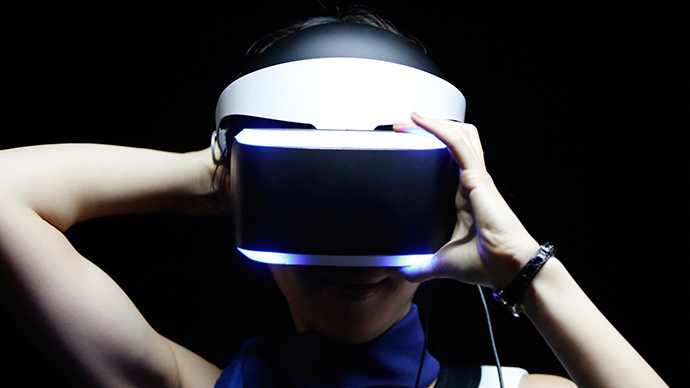 Apple’s competition in the VR field is a who’s who of tech behemoths. Samsung’s Gear VR -- currently a beta project in the process of testing -- works in a similar manner as Apple’s patent indicated, with a Samsung smartphone. Facebook acquired the VR headset developer Oculus Rift last year for $2 billion, and Google is developing a VR headset known as Cardboard. Last month, Microsoft unveiled its HoloLens augmented reality headset that projects holographic images.